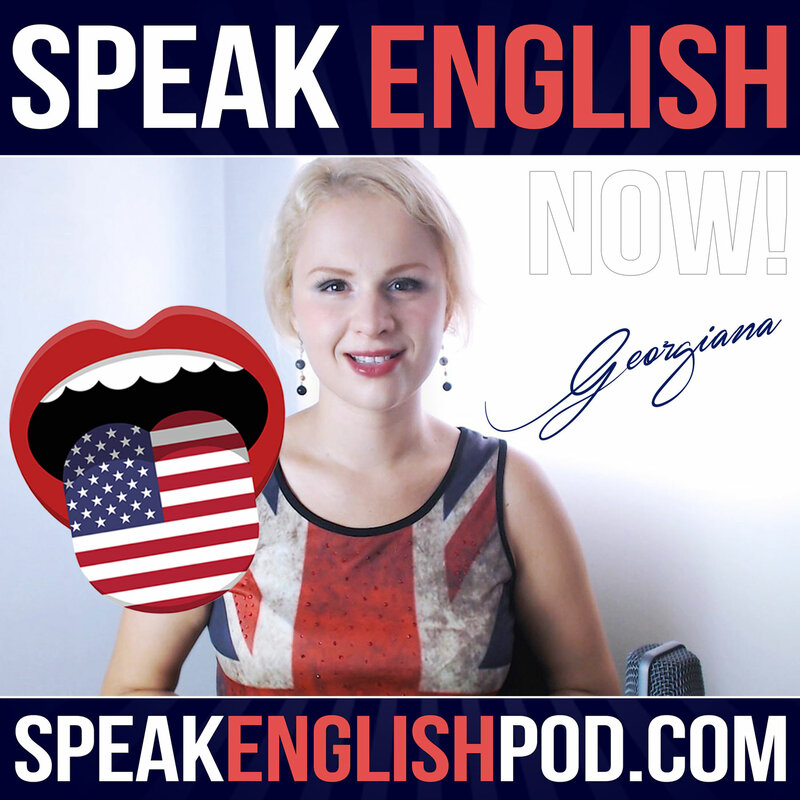 Discover Speak English Now Podcast: Learn English | Speak English without grammar. #081 English Grammar and Fluency -Is grammar important? Hi everyone! I’m Georgiana, founder of speakenglishpodcast.com. My mission is to help you speak English fluently. Speaking English is easier than it seems. You just have to use the right material and techniques. Today I’ll talk about grammar and the English fluency. Do you really need to study grammar? Before I go any further, I'd like to thank you for listening. I’m also a language learner, and I can identify with you and your goals, so I want to help you. Do you know how you can help me? It would be great if you could share my podcast with your friends or write a review on iTunes, Youtube or my Facebook page. Your help would mean a lot to me! “I’m a language teacher in my home country, and this method is an easy and very intelligent way to learn English. The use of Question and Answers and The Point of view is the correct way to learn a language. Georgiana really cares about the people who use her method because we can learn effectively. " Thanks, Cata Lina! I’m happy to know that my method is helping you with your English. Are you a frequent listener of the Speak English Now podcast? My short answer is: No, it's not essential. And you shouldn’t learn grammar. Let me elaborate on my answer a bit more. First of all, if you want to speak English fluently, you don't need to study grammar.